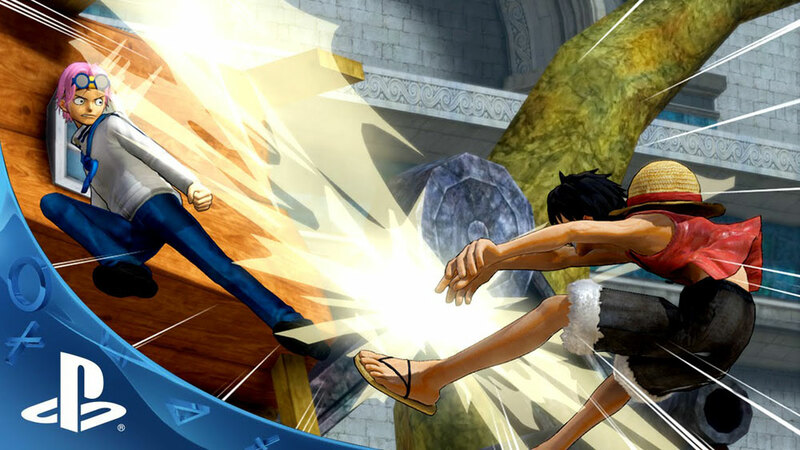 ONE PIECE BURNING BLOOD Gold Edition EU PS4 600 500 руб. 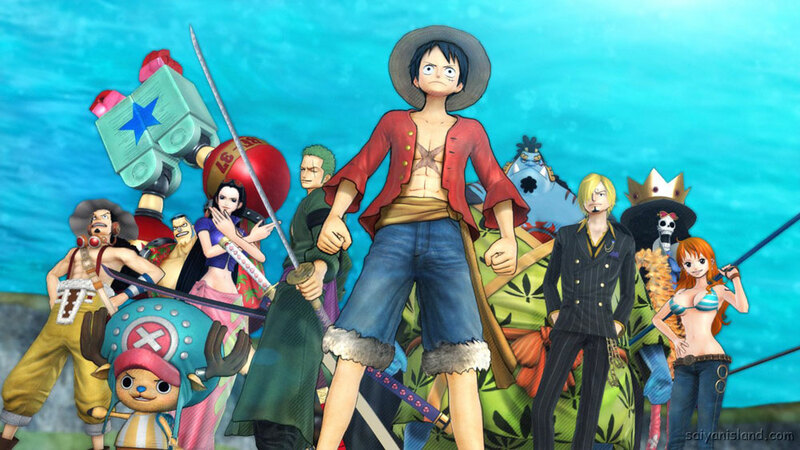 FIFA 18+FINAL FANTASY® XV+ONE PIECE PS4 USA450 руб. 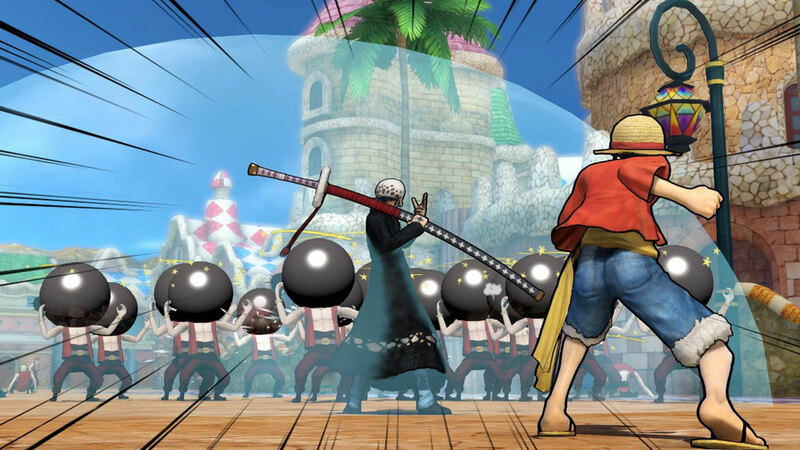 ONE PIECE World Seeker PS4 EUR650 руб. 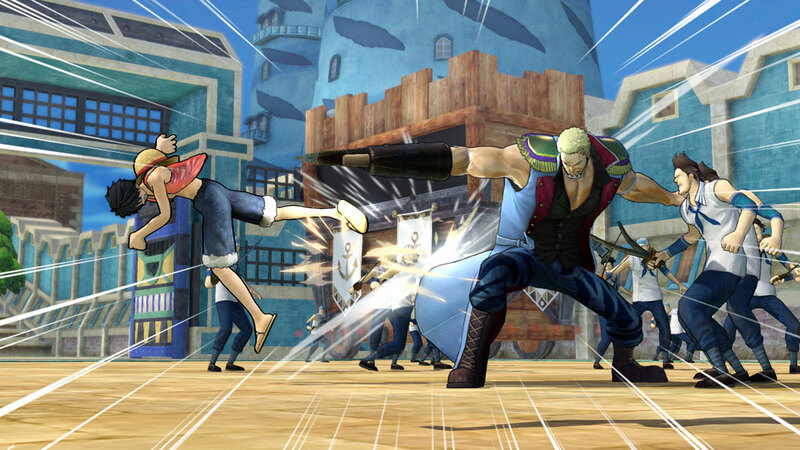 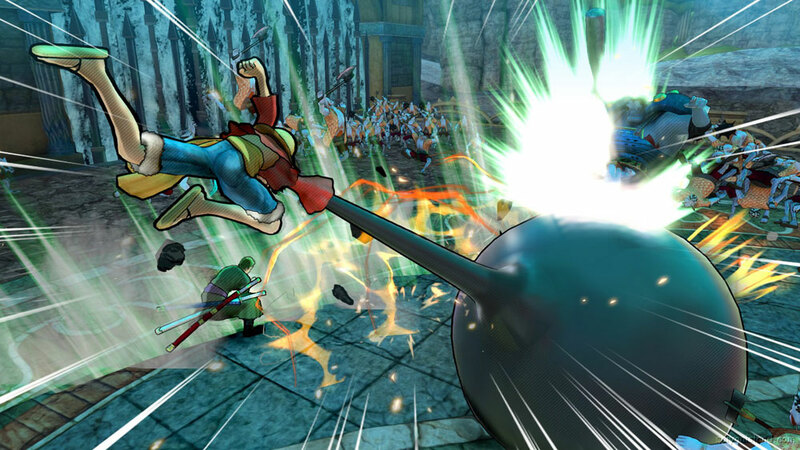 One Piece Pirate Warriors 3 PS3 USA299 руб.